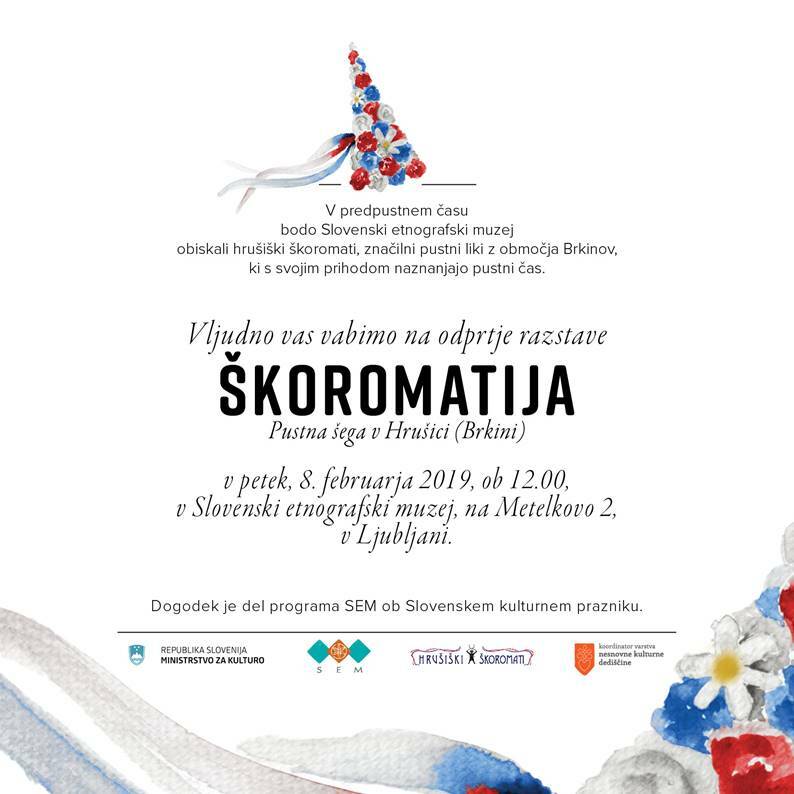 The Slovene Ethnographic Museum as the Coordinator for the Protection of the Intangible Cultural Heritage in Slovenia cordially invites you to the event Days of the Intangible Cultural Heritage at SEM. 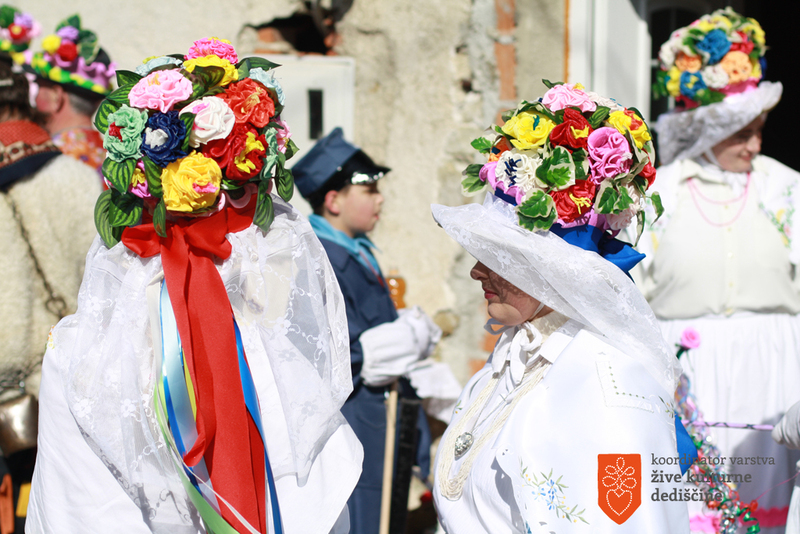 On Sunday 5 May 2013, on the square in front of the Slovene Ethnographic Museum, there was a presentation of the traditional Istrian game pandolo, which is entered in the Register of Living Cultural Heritage. The event was organised to mark the 10th anniversary of the UNESCO Convention on the Protection of Intangible Cultural Heritage. On Thursday 14 March 2013, the Slovene Ethnographic Museum saw the opening of the exhibition “Slovenia’s Easter Heritage” curated by Dr. Nena Židov. The exhibition, which was on show until 7 April 2013, included units of intangible cultural heritage entered in the Register of Living Cultural Heritage and their carriers.